View cart “LED Origami Dinosaur White by Disaster Designs” has been added to your cart. 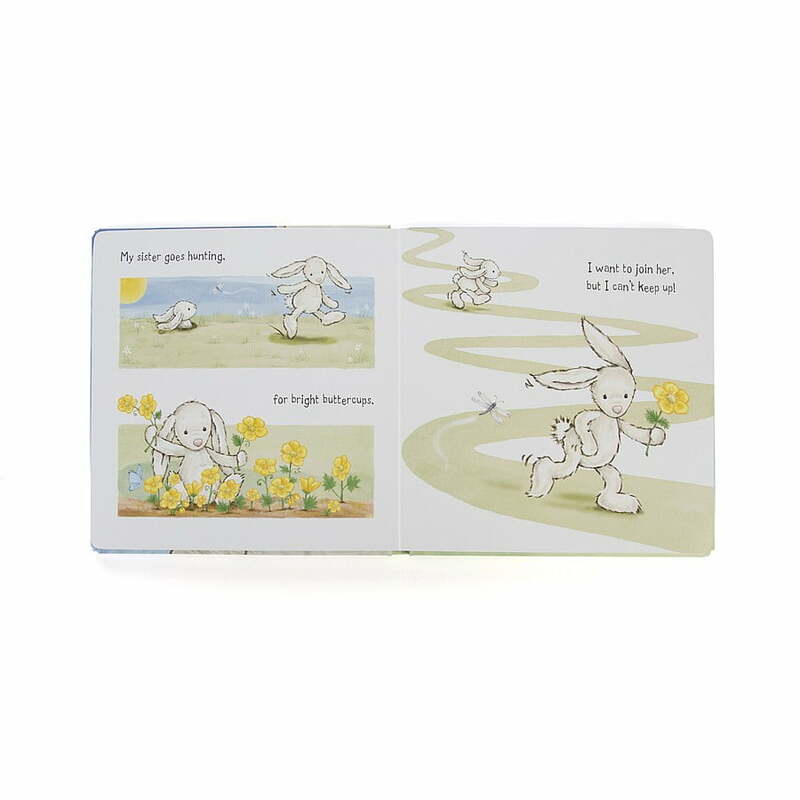 Running races, collecting bugs – this little bunny can’t wait to grow up! 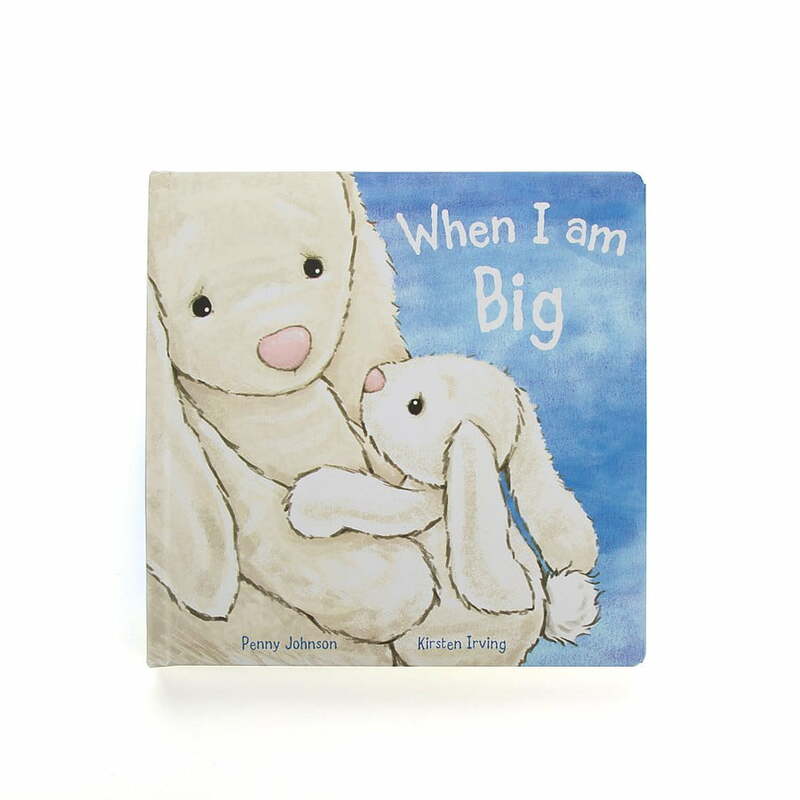 When I Am Big explores wishes and dreams in a beautiful hardback book. 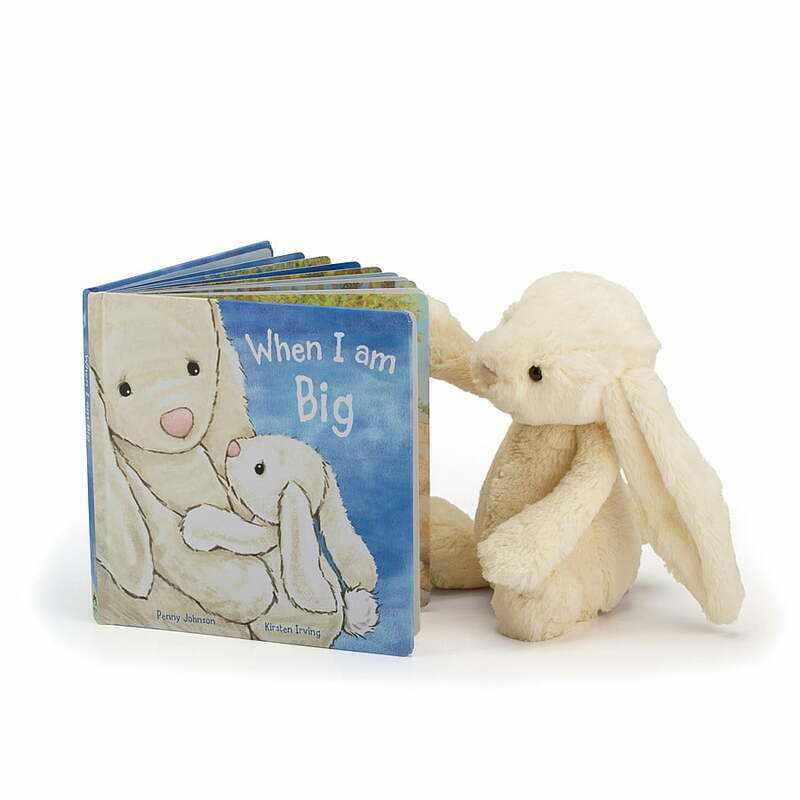 With sweet illustrations and a touching message, it’s just the gift for curious tots. Open the cover to Unicorn Dreams and discover a truly magical world. Flying, diving, discovering treasure – all thanks to a sparkling unicorn. Little readers will love this adventure, and next time they snooze, they can go along too!